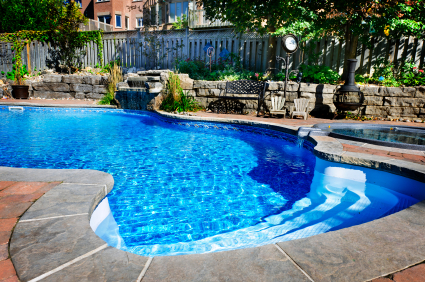 Specializing in professional swimming pool renovations. We specialize in resurfacing with the most popular brands of marcite, tile and coping in gunite swimming pool construction. Check out our products page for examples on tile, coping and marcite finishes that we recommend to clients. We believe every pool should represent the homeowner's style and fit within the desired landscape design. With this in mind we offer homeowner's services ranging from gunite and marcite repair to artistic tiling, coping and plastering. Our services cover all of our homeowner's needs.